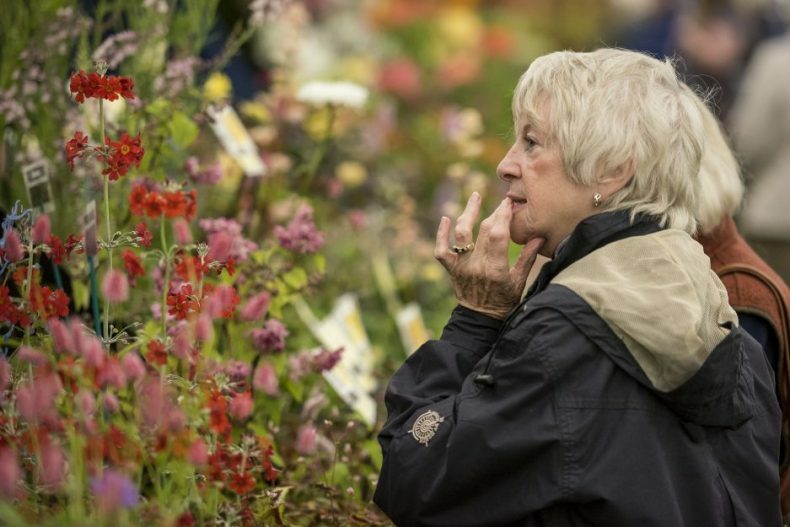 Tickets to the Newark Garden Show will only permit entry to the Newark Garden Show. 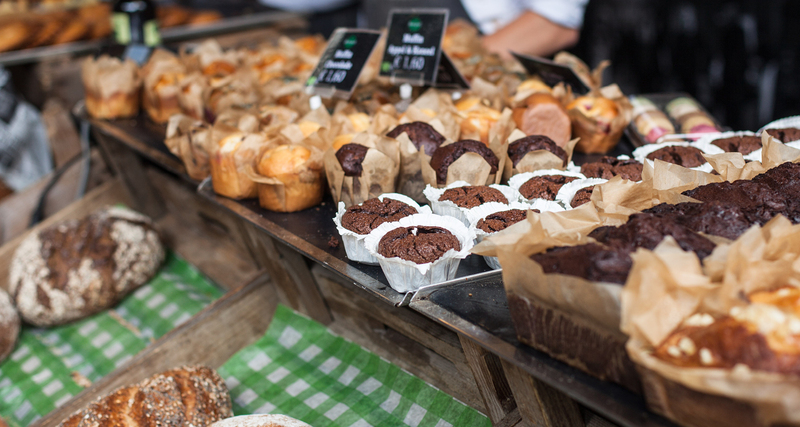 You can upgrade your tickets to include entry to the All About Dogs Show Newark by selecting tickets from the ‘Garden + Dog Show Tickets’ menu in our secure ticket booking system. 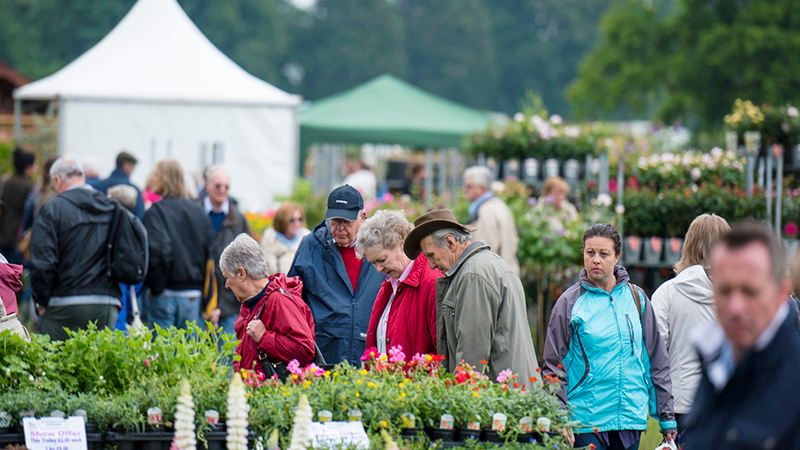 The combined tickets will give you access to the Newark Garden Show and the All About Dogs Show on the same day of entrance. Please note that the All About Dogs Show takes place on Sunday 21st and Monday 22nd April only. There is no access to the All About Dogs Show on Saturday 20th April.